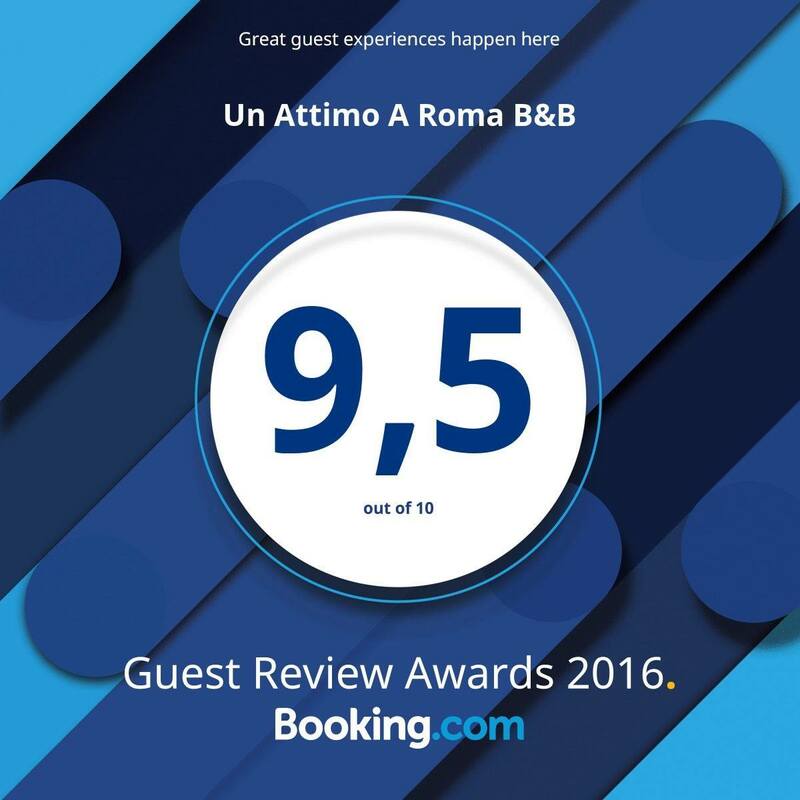 You can take the METRO A (to Battistini) get off at Ottaviano or Lepanto stop and our B&B it’s just few minutes’ walk from the metro station. Take “Via Barletta” exit and go straight then turn right to Via Gabriele Camozzi that becomes Via Borsieri just after few meters. You can’t miss it. 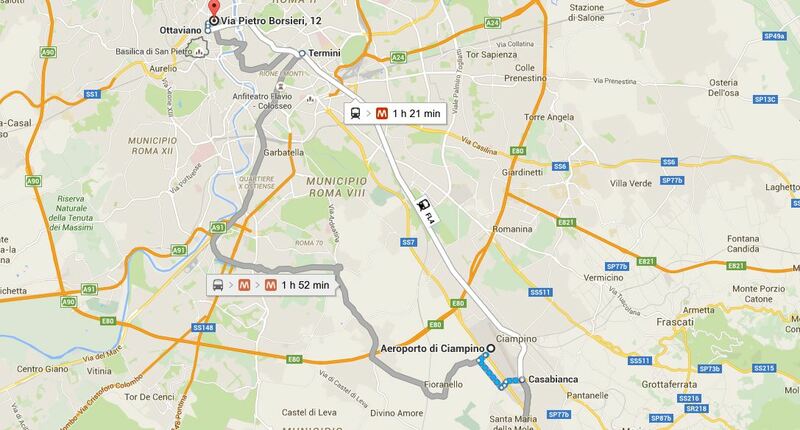 You can take the metro B (to Termini-laurentina) get off at Termini and follow the above information. 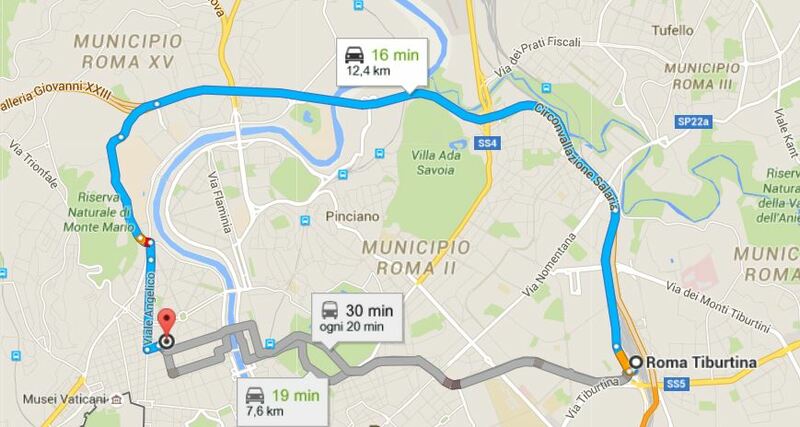 You can take the metro B (to Rebibbia) get off at Termini and follow the above information. You can take the train ‘Leonardo Express’, it will take about 20 minutes to get to Termini station, then follow the above information. 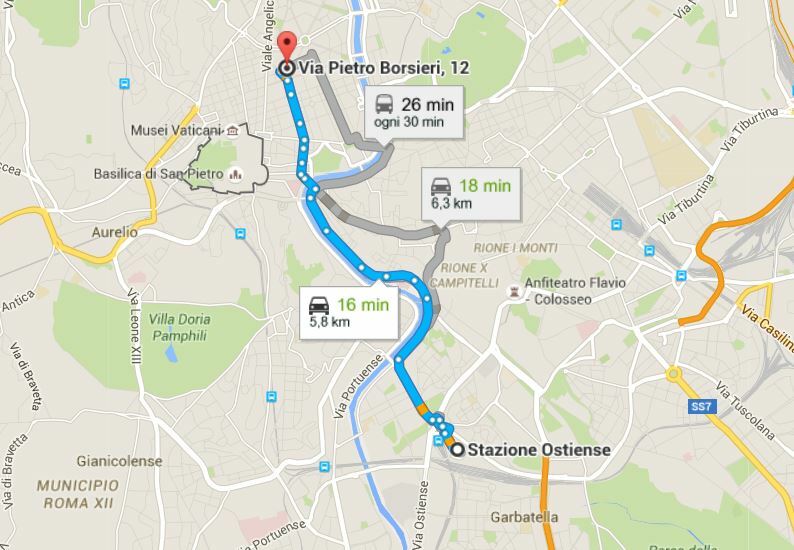 You can take the bus (Terravision or similar), it will take about 20 minutes to get to Termini station, then follow the above information.